This is a standing room only concert. There are no seats. 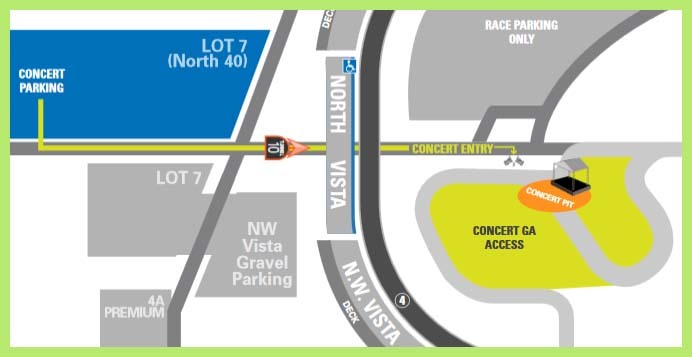 All concert tickets include parking in the North 40 (Lot 7). 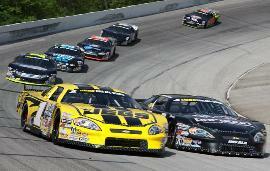 The FGL Fest tickets do not include access to any on track racing activites. Coolers are not allowed in the concert venue. The six acts will perform on the infield stage inside Turn 4 of the IMS oval. USAC Silver Crown "Rich Vogler Classic 100"
Penrod Arts Fair "Indy's Nicest Day" - Indy's biggest art fair. On Saturday, 9 a.m. - 5 p.m.
entertainment, more than 75 arts-related non-profit organizations, and an extensive children’s area. And don’t forget to visit the Indiana Craft Beer Garden! 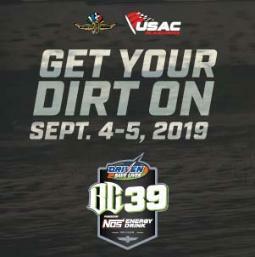 IMS built an oval dirt track in the 3rd turn in 2018.
with prices starting at $25 and increasing closer to the race. sold as Reserved Seats, with prices ranging from $35-$60. Pit Pass start at $20 per day, increasing to $25 per day at the gate. Seat ticket, as the Pit Pass is not valid for gate admission. Camping and prepaid parking is available. and participation in the Indiana Donor Network and Driven2SaveLives. inaugural event at IMS in 2018. 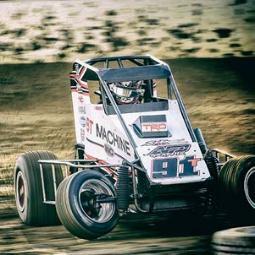 118 Midget cars competed. eight former USAC Midget national champions.